ISIS was holding hostage British aide worker Alan Henning. Today they released video of his beheading. 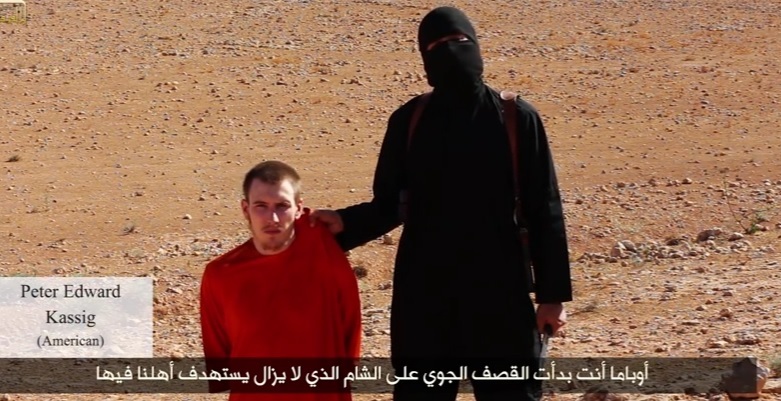 At the end of the video ISIS promises to behead American Peter Kassig. They have already promised to behead him. 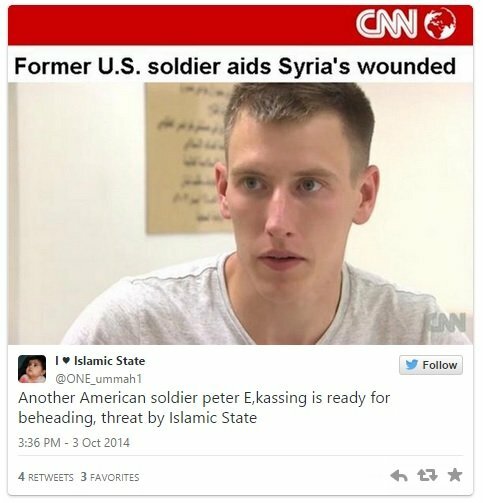 PETER KASSIG IS A FORMER ARMY RANGER! Kassig went to Syria in 2013 to help Syrian refugees.